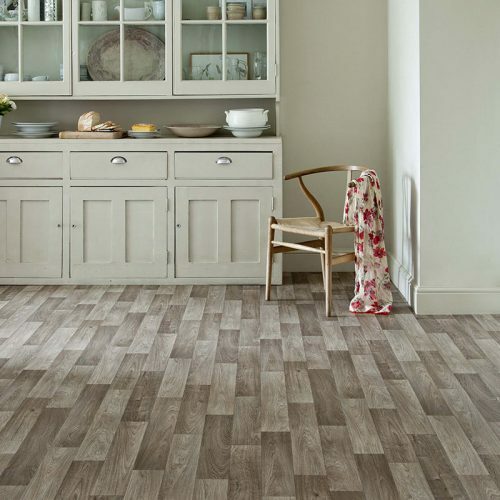 Our range of vinyl flooring, also known as cushion floor, is an ideal flooring for any room bringing style, comfort and warmth to your home. 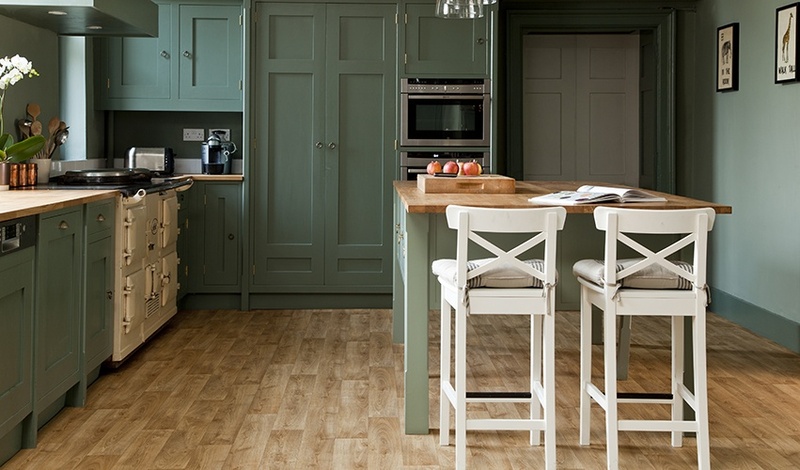 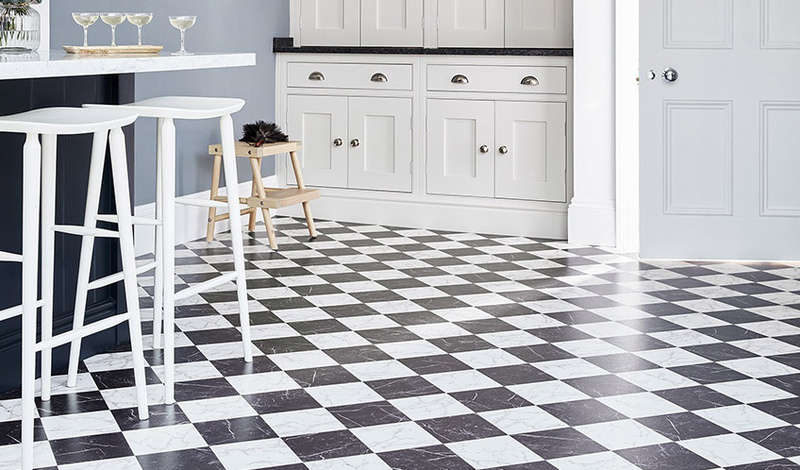 Tough, durable and easy to look after, and available in a huge range of designs, colours and textures, our experts are always on hand to advise and inform, and can install your new vinyl floor to a highest standards. 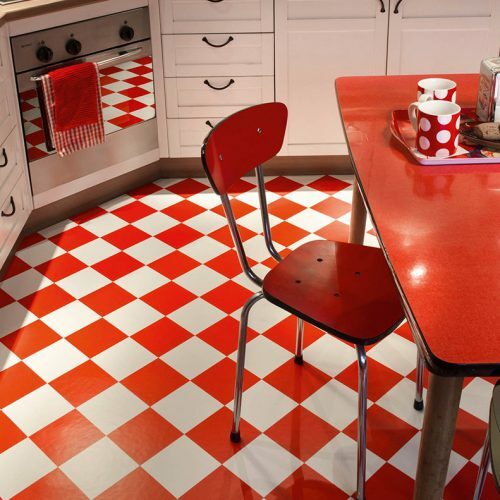 The latest production technologies mean that our vinyl floors provide great heat insulation, noise reduction and are easy to clean. 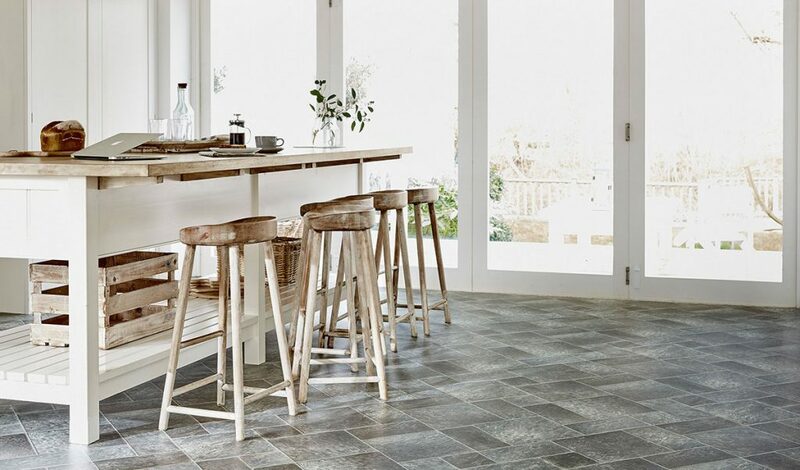 From realistic wood effect vinyl to slate, stone, tiles and more, get the traditional look with modern warmth, comfort and durability. 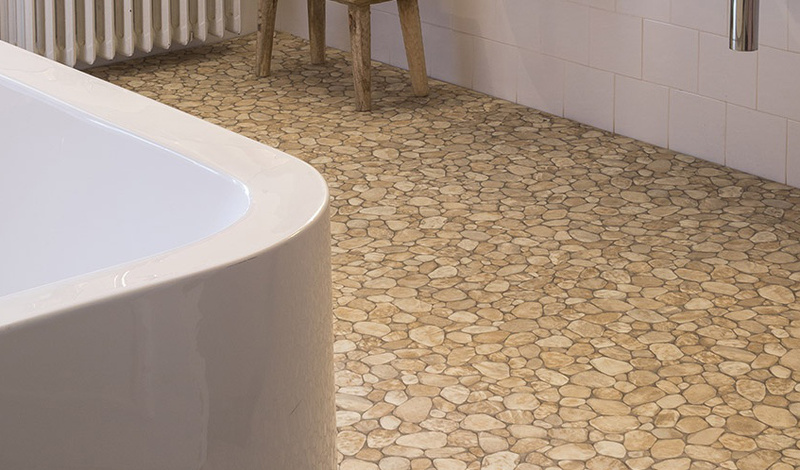 Embossed textures give added depth and slip resistance. 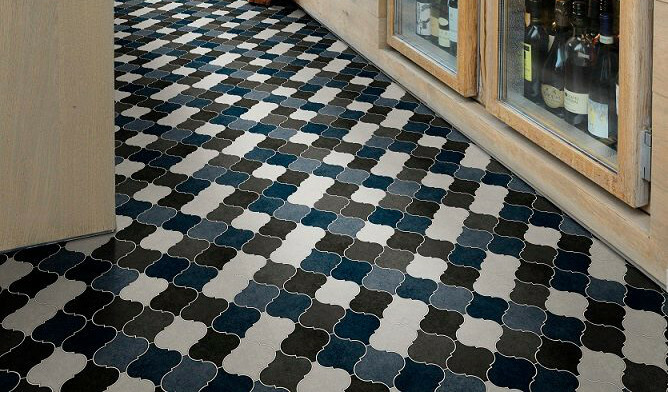 Express your creativity and sense of style with modern and beautiful designs in the latest colours and exclusive high-quality designs. 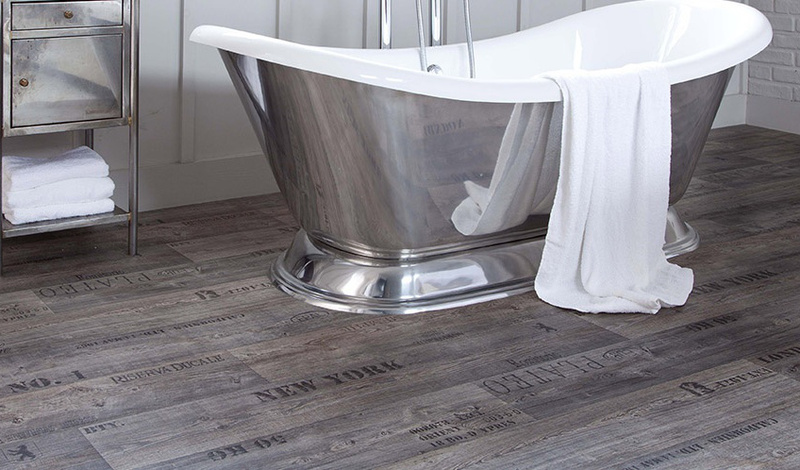 Make a statement, with affordable style for your home. 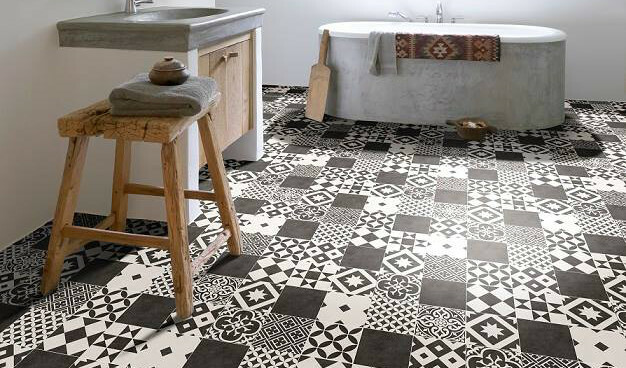 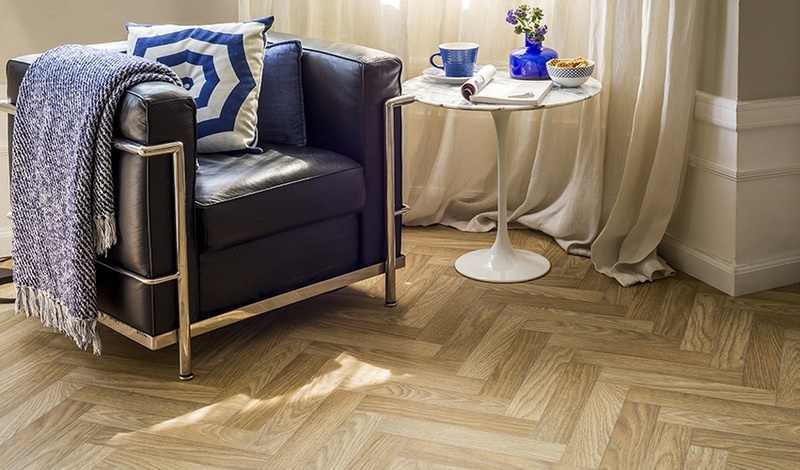 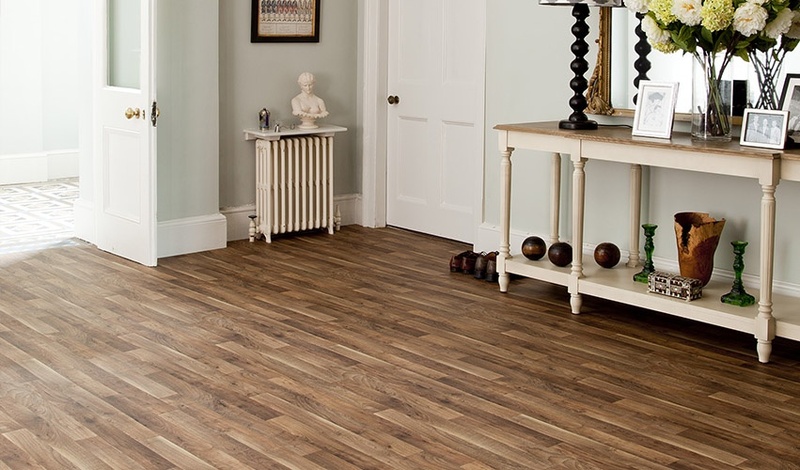 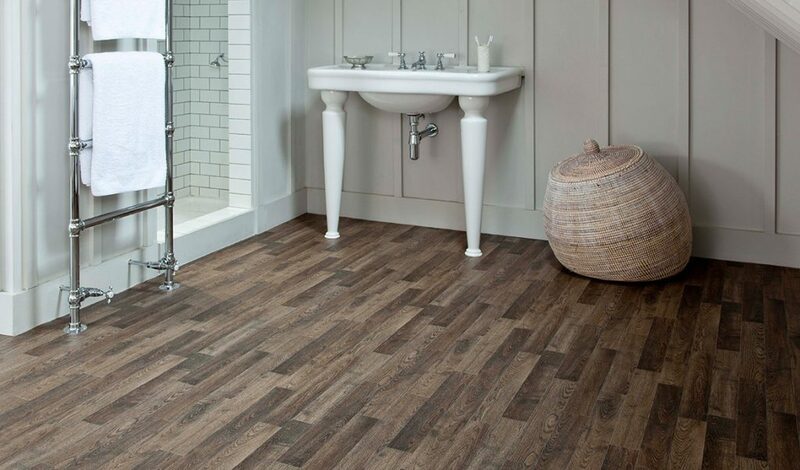 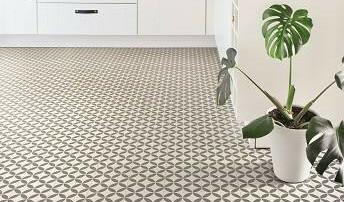 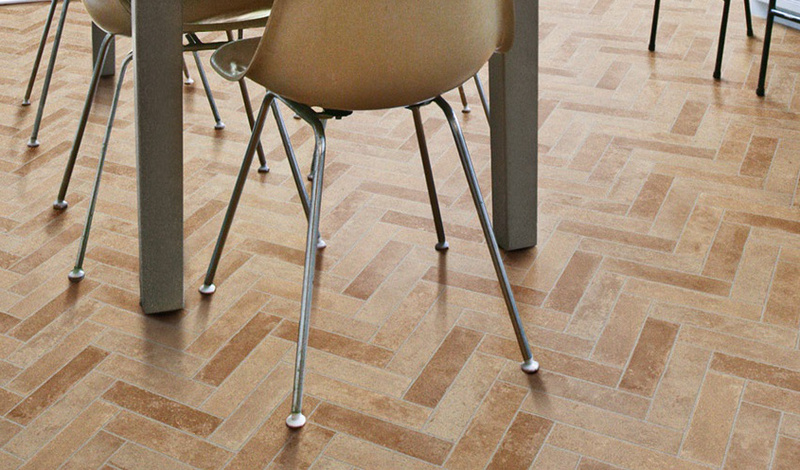 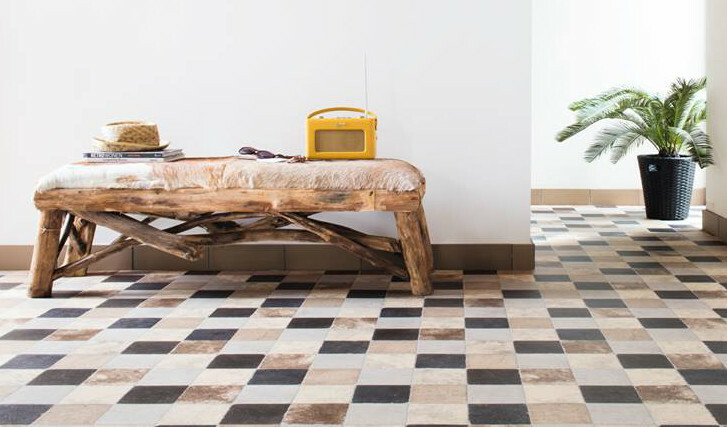 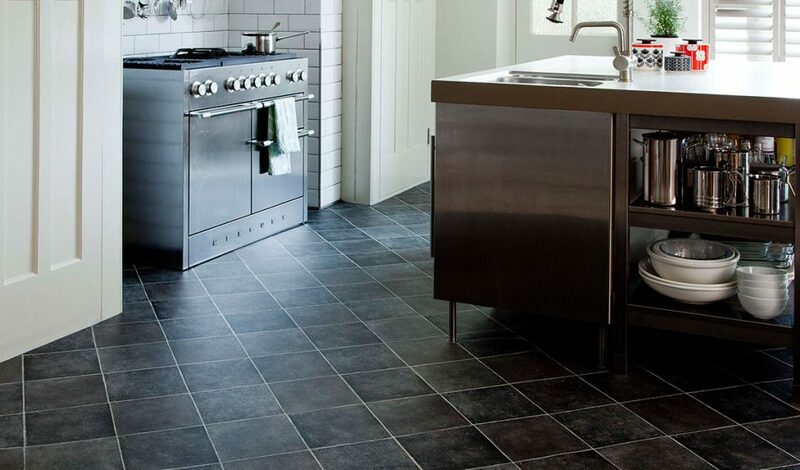 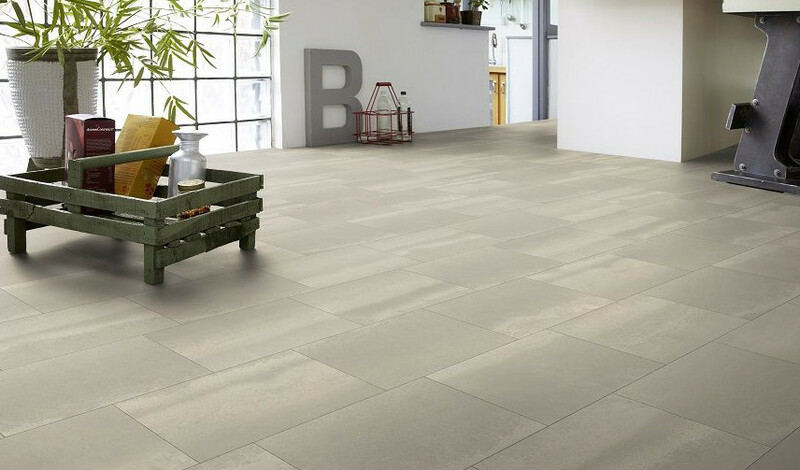 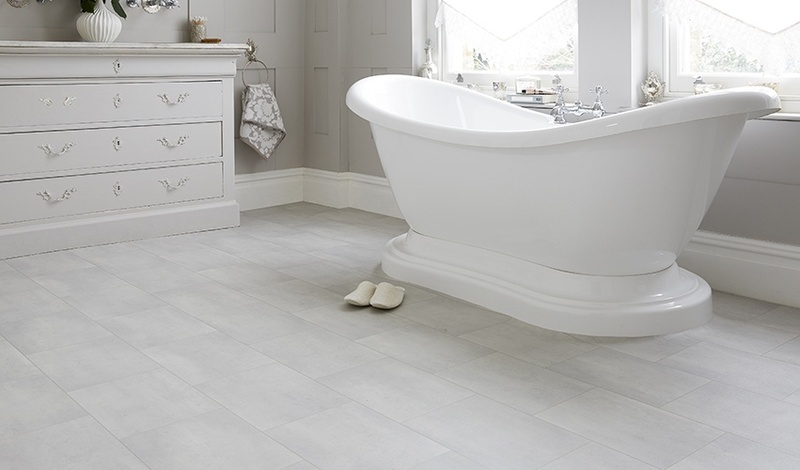 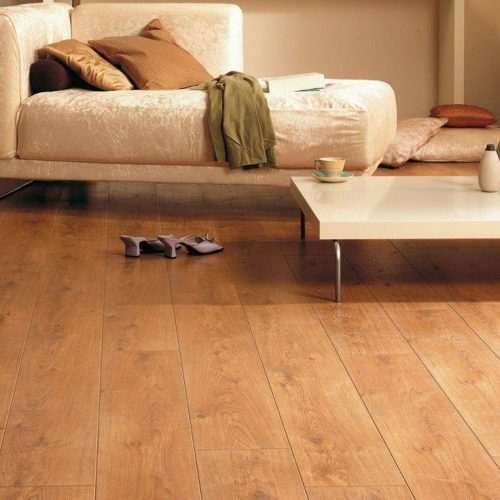 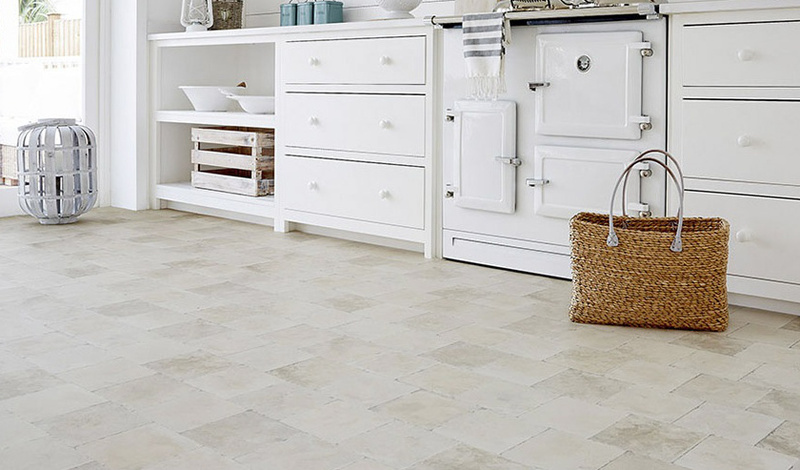 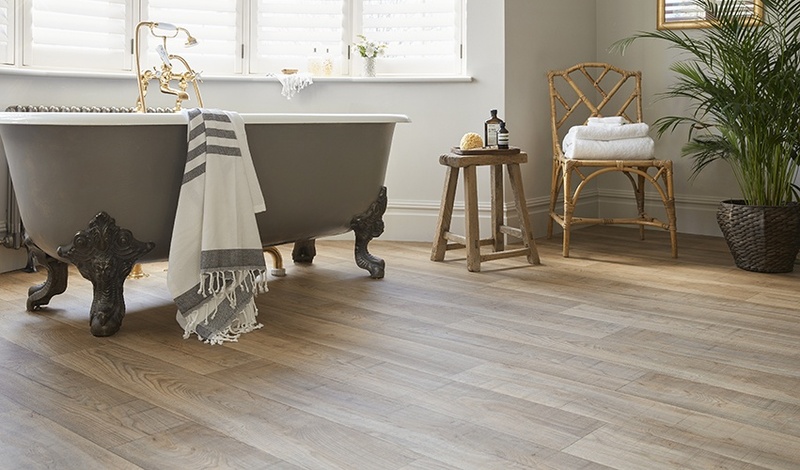 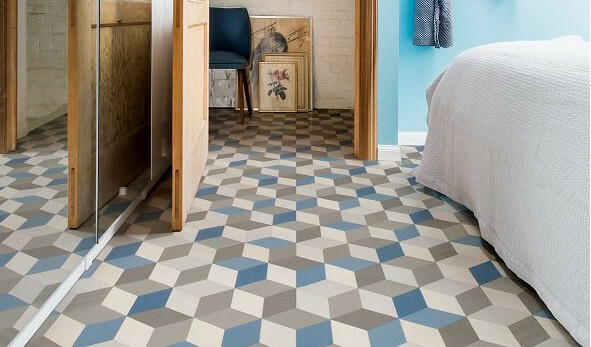 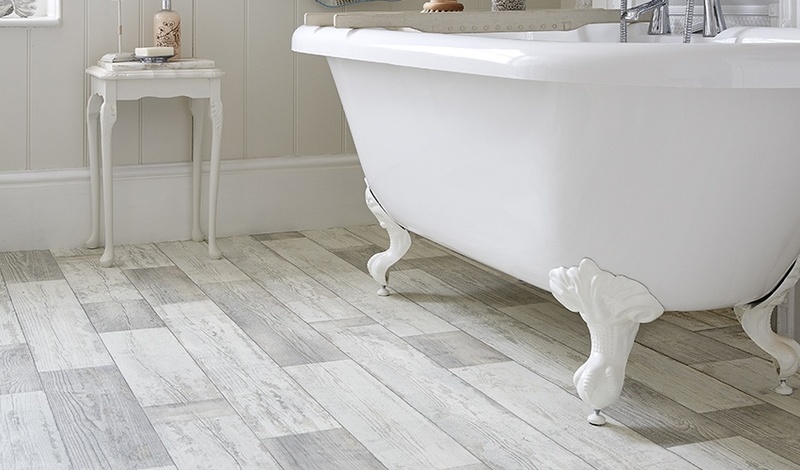 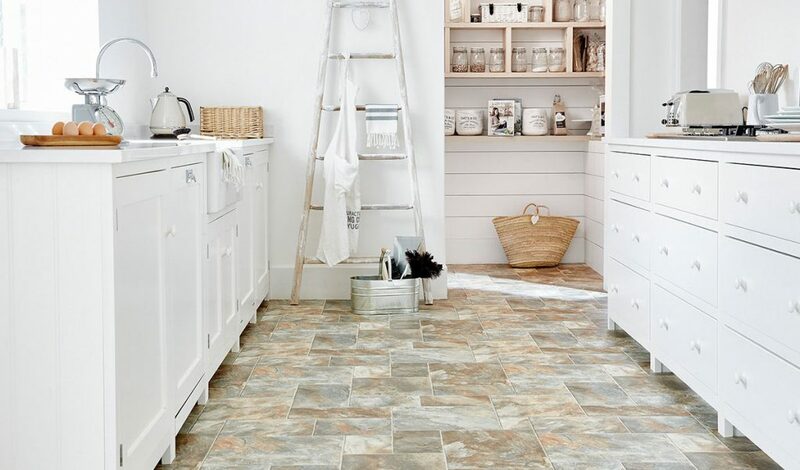 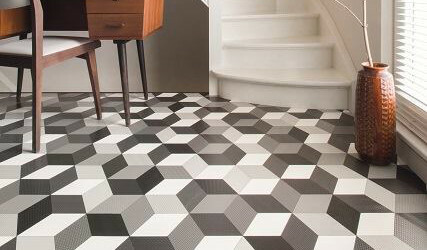 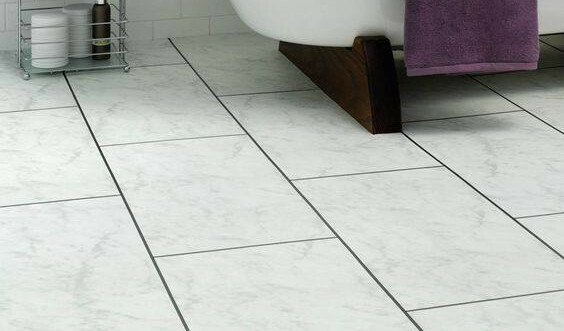 Whether in the hallway, kitchen, bathroom or anywhere in the home, we can supply a floor that’s right for you. 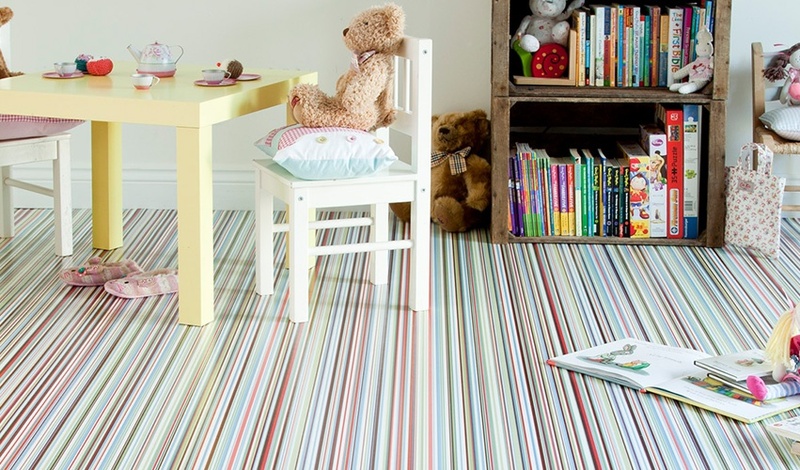 Available in 2, 3 and 4 metre widths for the best fit for any room, and less waste in smaller rooms.